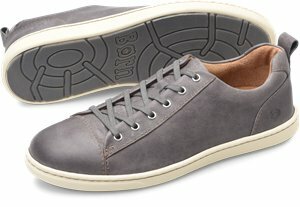 Born - Soledad $95.00 Free Shipping! 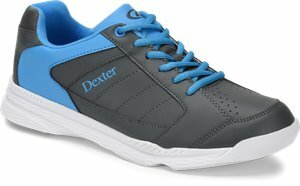 Dexter Bowling - Ricky IV $39.95 Free Shipping! 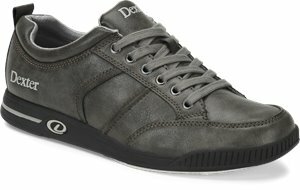 Dexter Bowling - Dave $49.95 Free Shipping! 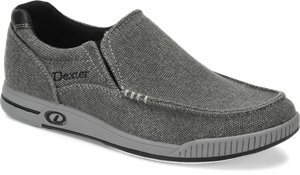 Dexter Bowling - DEXTER WearAbout $49.95 Free Shipping! 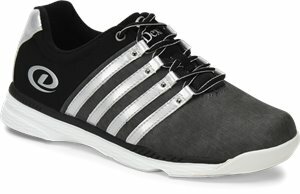 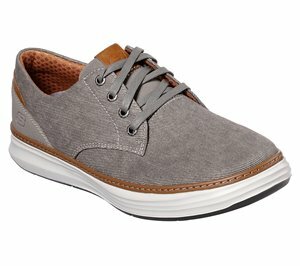 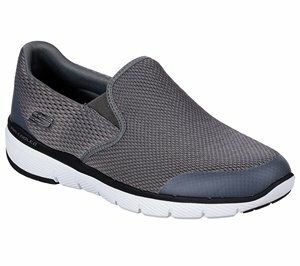 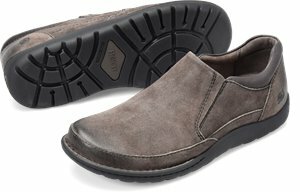 Skechers - Work Relaxed Fit: Synergy - Ekron Alloy Toe $99.95 Free Shipping! 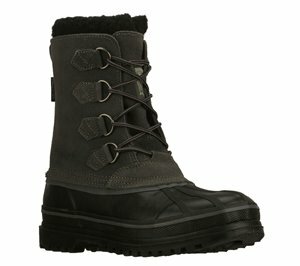 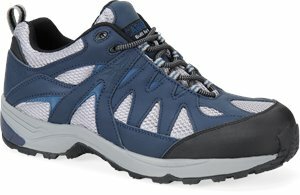 Storm - Gust $52.95 Free Shipping! Skechers - Flex Advantage 3.0 - Morwick $61.95 Free Shipping! 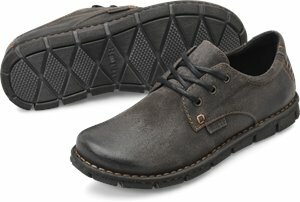 Dexter Bowling - Kam $52.95 Free Shipping! 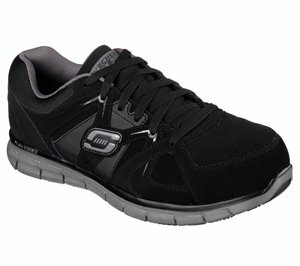 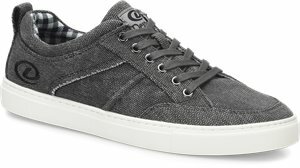 Skechers - Equalizer 2.0 - True Balance $71.95 Free Shipping! 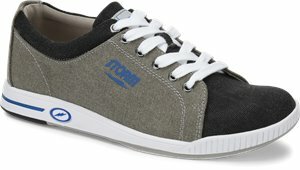 Dexter Bowling - Kevin $49.95 Free Shipping! 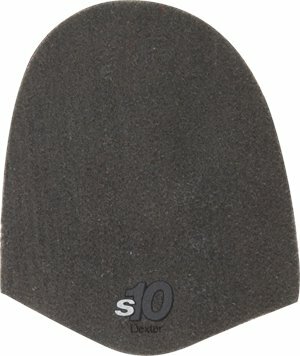 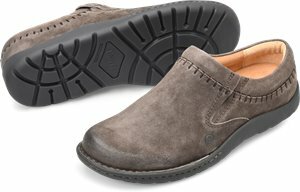 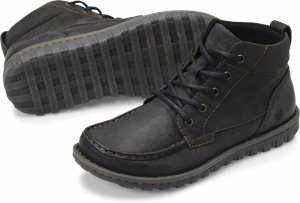 Dexter Accessories - s10 Felt Sole $16.95 $18.95 Free Shipping! 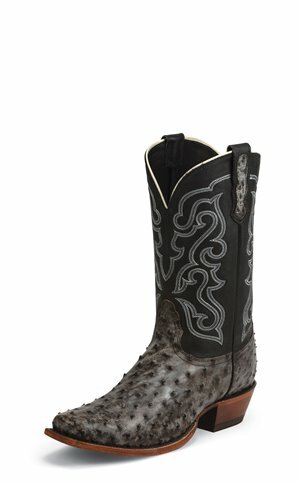 Nocona Boots - Bronco Nicotine Full Quill $379.95 Free Shipping! 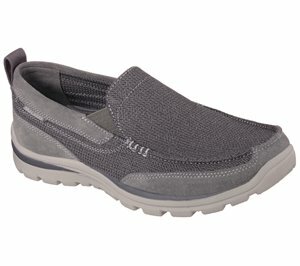 Skechers - Revine - Hopkin $106.95 Free Shipping!